Growing call for a public inquiry into the policing and cost of the response to the Salford protests. Just 19% of people back exploration for shale gas in the latest edition of the Department of Energy and Climate Change’s long-running public attitudes tracker, down from a high of 29% two years ago. The percentage against has risen to a new high of 31%, while the proportion neither for or against has remained largely stable, at 46%. As oil drilling begins in the Ecuadorian Amazon, the Sápara people are prepared to lay their lives on the line to defend the Earth. Indigenous, native, and First Nation communities around the world have long been fighting the forces of colonization. Thousands of unique communities with diverse cultures, languages, and beliefs are united in their desire to preserve their sacred ways of life. They are also fighting against the theft, slavery, and oppression which has characterized relations between native peoples and invaders. ….but could it happen again? 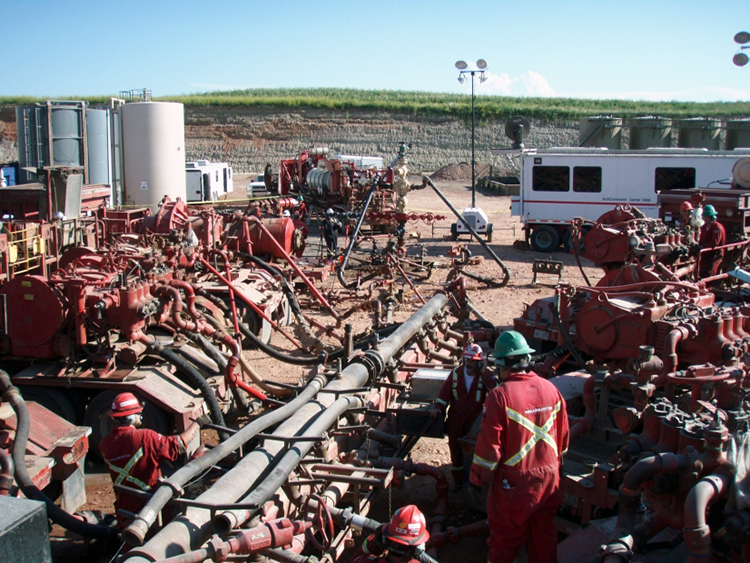 We already knew that injecting fracking waste into underground wells can cause quakes. 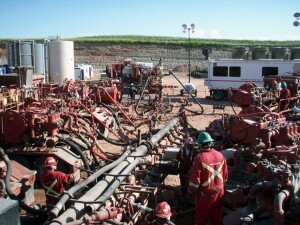 But now it’s not just the injections wells, but the fracking procedure itself that can be linked to seismicity.